For those who are interested, I have 3 public speaking engagements in Singapore for the next few weeks. 3. Sunday, 8 July, 4pm to 5pm. 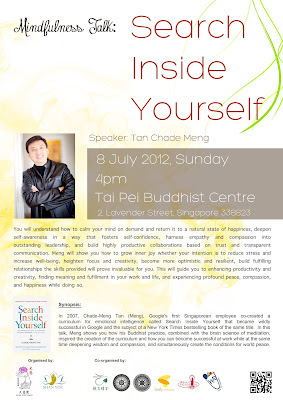 Mindfulness talk: Search Inside Yourself. 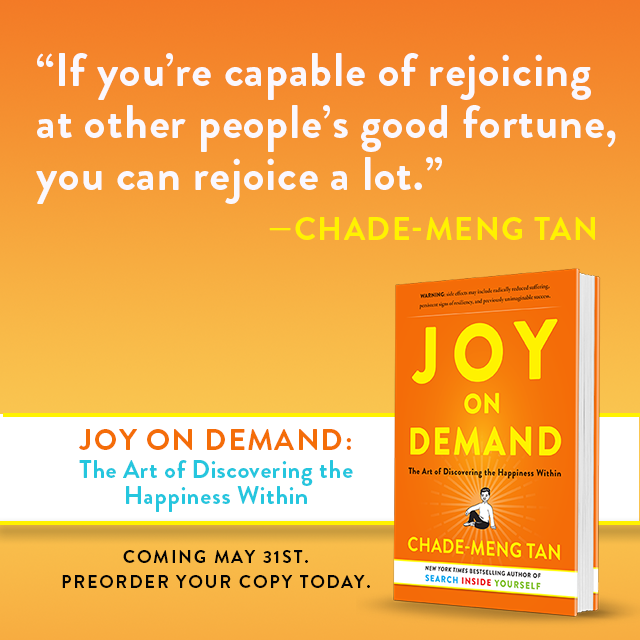 Tai Pei Buddhist Center, 2 Lavender St. (Poster below). 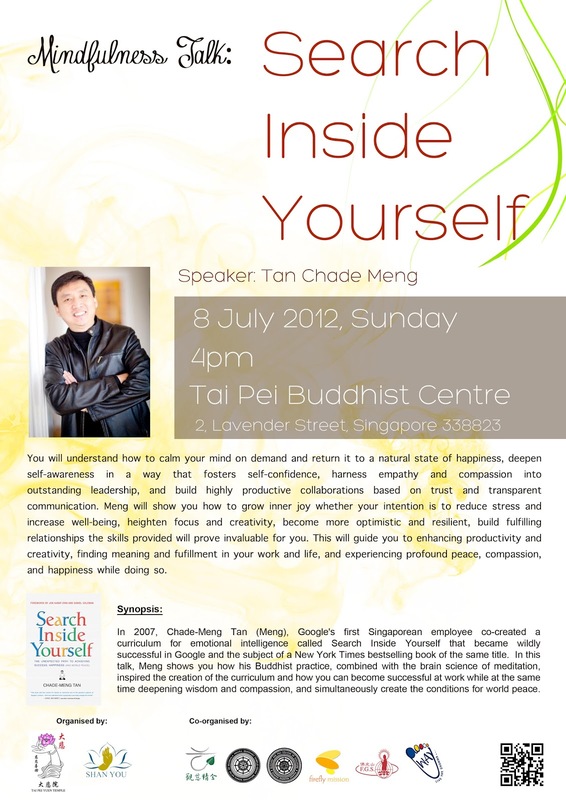 Update (27 June 2012): Added 3rd talk.